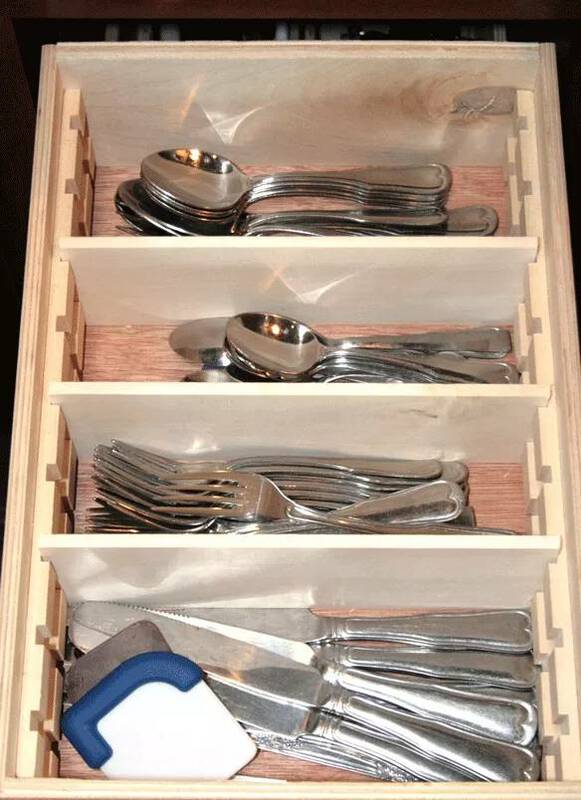 Oh god, I cannot find the spoon. If this happens with you more often, we know the trouble and irritation that comes with it. 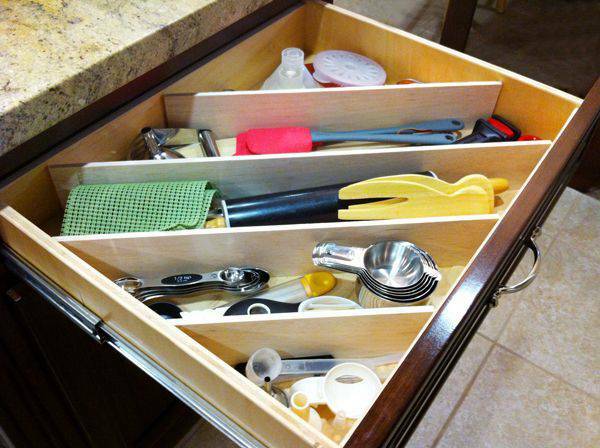 The multiple loose pieces of cutlery often get lost or misplaced between the big sets and appliances in the kitchen. 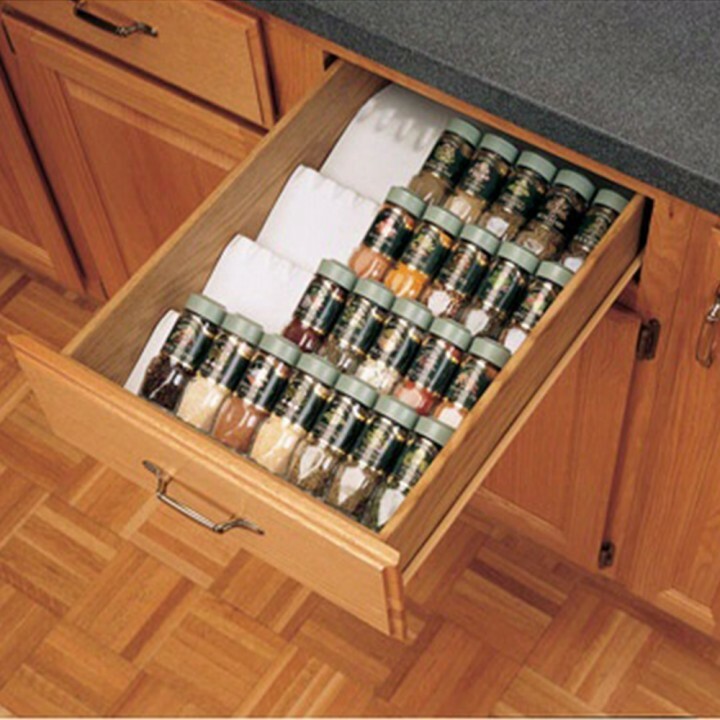 So, in order to make your kitchen life a bit more organized, we have come up with 8 smart ways to help you organize the inside of your drawers for maximum utilization of the space. 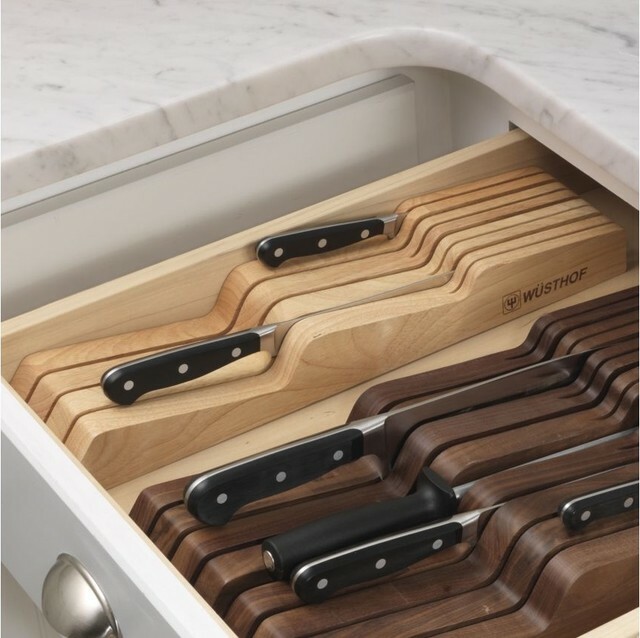 If you have multiple sizes and types of knives in your kitchen, knife block inserts come in very handy to solve the purpose of storage. 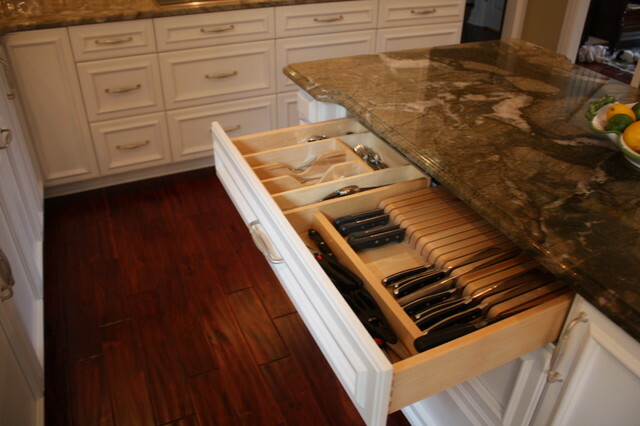 You can either have it custom made or buy a readymade knife block insert for your drawers. 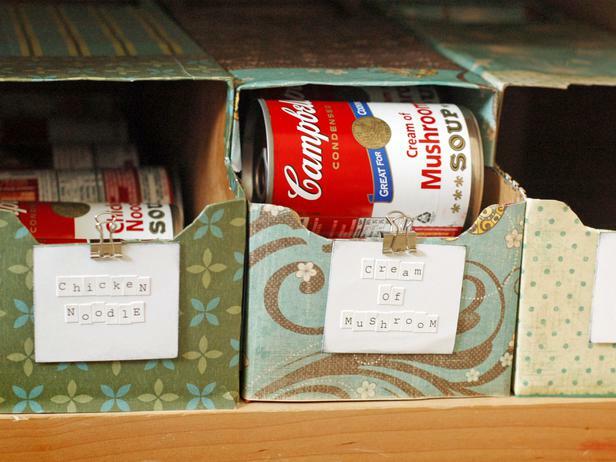 This is another easy and useful dividers to insert in your drawers. You can easily make them yourself with few pieces of acrylic or another material cut to size. 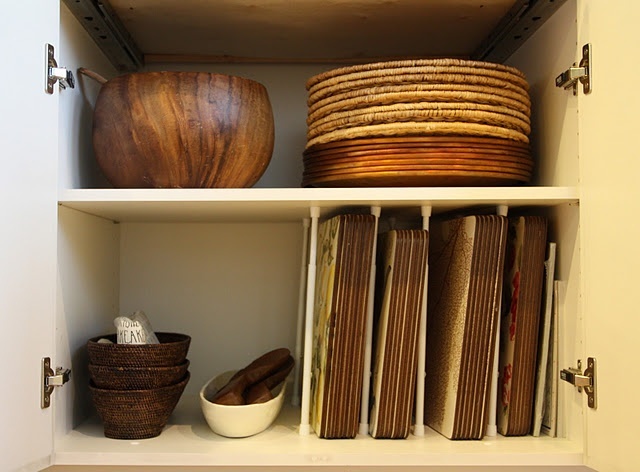 If you don’t want to make them yourself, the molding dividers are easily available at any home store at reasonable prices. 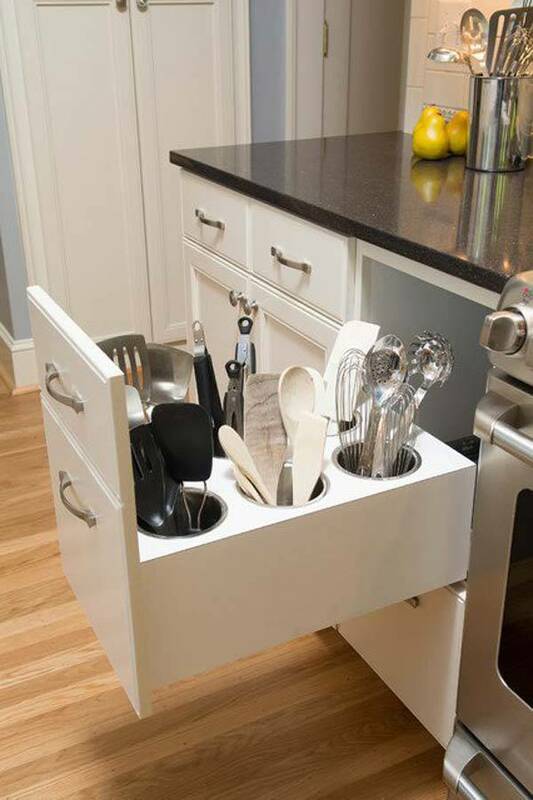 Tension rod dividers can be a very useful unit for organizing your kitchenware.